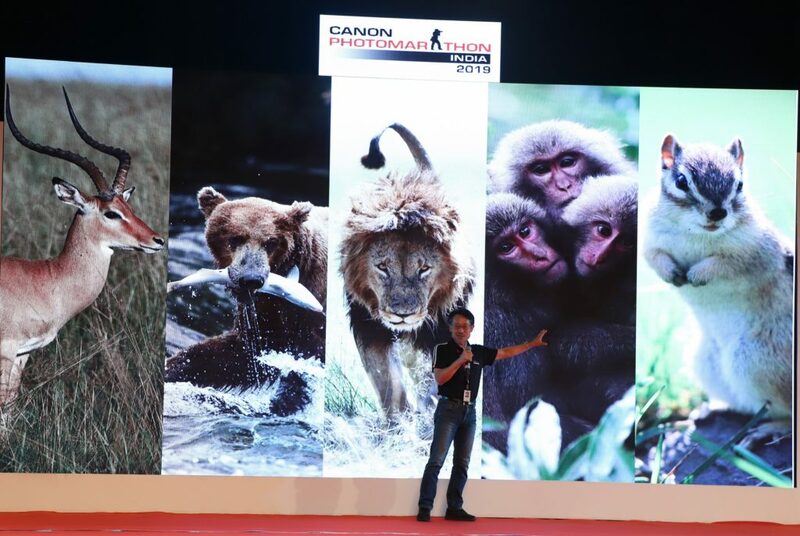  Kolkata, February 9th, 2019- In its endeavour of creating a platform for the photography lovers across the country, Canon India, a leader in imaging is back with its ninth edition of the most coveted live photo contest – Canon PhotoMarathon in Kolkata. 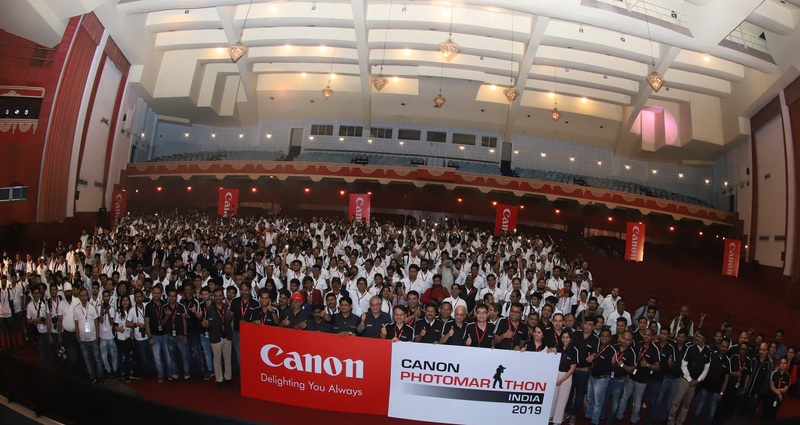 After successful editions in the past, Canon hosted the competition for the first time in East India at Science City Auditorium, Mirania Gardens, Topsia, Kolkata on 9th February 2019. 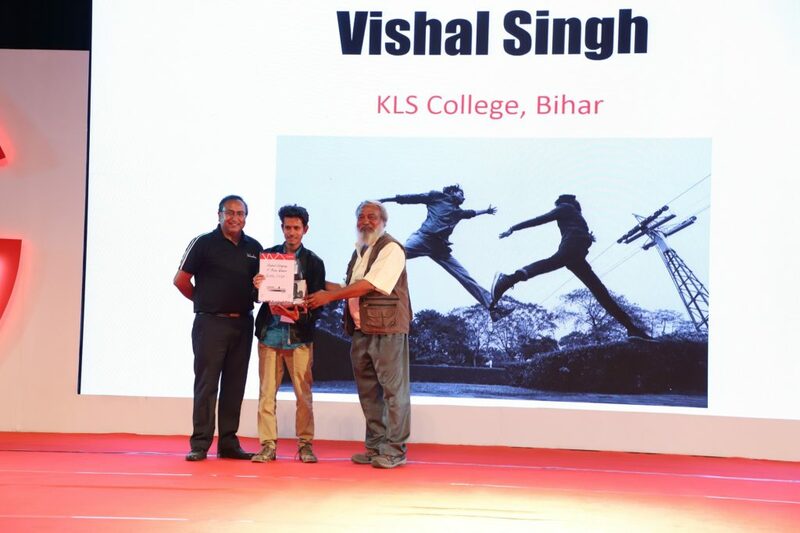 The theme-based day-long photography saw participation from over 500 participants who showcased their skills to compete for exciting prizes.